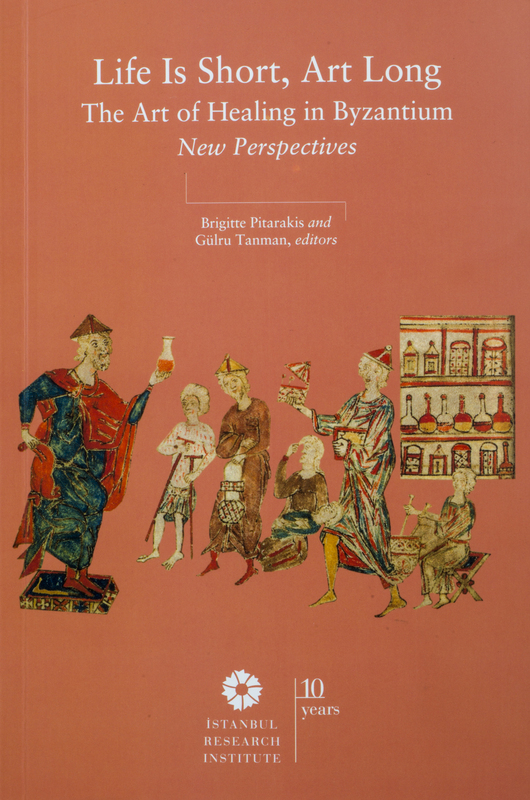 Providing new approaches to Byzantine views on health and medicine, this 13-chapter volumebuilds interdisciplinary bridges between a variety of subjects, ranging from religious beliefs and supernatural forces to oral health and dietary habits. Other topics include perceptions of the eternal afterlife, health centers in Constantinople and Anatolia, medical literature, access to exotic materials used in pharmaceuticals, traditions related to the god Asklepios, and hospital architecture designed to promote healing. The themes covered are based on the proceedings of the symposium held 14 March 2015, Medicine Day in Turkey, as part of the exhibition Life is Short, Art Long: the Art of Healing in Byzantium at the Pera Museum. All chapters are in English.